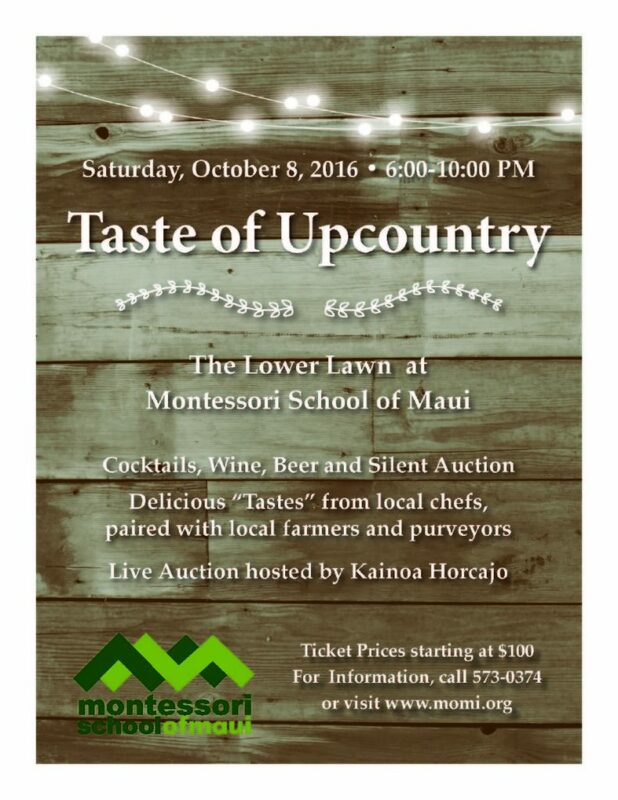 The Montessori School of Maui will host their third annual Taste of Upcountry dinner on Saturday, Sept. 29 on the Makawao school lawn from 6-10 p.m. 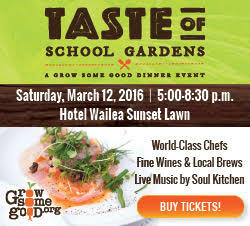 This yearʻs event will celebrate the schoolʻs 40th anniversary. 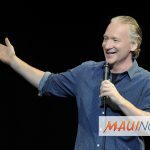 The school said the event is their main fundraiser and will showcase Maui’s renowned chefs as well as upcountry farmers and vendors. 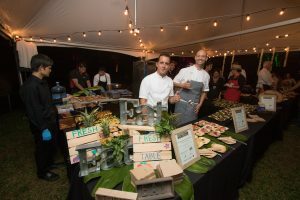 The event will feature tasting plates from 10 different food vendors, including chef Gary Johnson of Sea Salt Maui, ʻUlupalakua Ranch Store, Chef Craig Dryhurst of Four Seasons, Chef Anthony LaBua-Keiser of Maui Preserved, Sean Christensen of Maui Country Club, and Uma Dugied of Star Anise Catering. The school invites friends, neighbors, and families to dine with them in support of local agriculture and the future of their students. 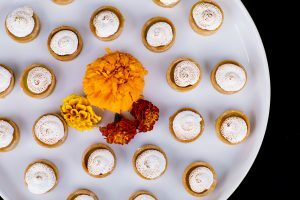 This year’s event will be co-emceed by the Grand Wailea’s Hawaiian Cultural Ambassador Kainoa Horcajo and The Merwin Conservancy’s Director of Programs Sara Tekula. Festivities will include musical performances by Steve Sargenti, Klaudia Raab and David Fraser as well as a silent and live auction. Event proceeds will directly support student programs, tuition assistance, teachers’ professional development, and campus maintenance. The event is 21 and over and open to the public. General Admission starts at $90 per person and VIP Tables can be purchased for $2,500. More information on the event can be found online. 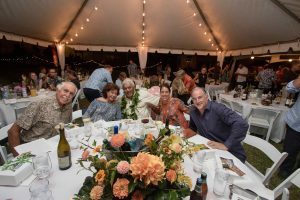 Event attendees enjoying last yearʻs Taste of Upcountry. Photo Courtesy of the Montessori School of Maui. 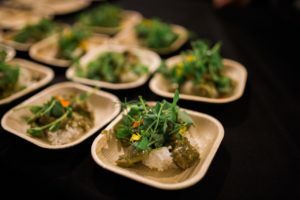 Food vendors at last yearʻs Taste of Upcountry. Photo Courtesy of the Montessori School of Maui. 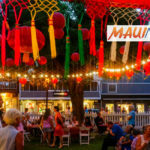 This yearʻs Taste of Upcountry will feature 10 different Maui food vendors. Photo Courtesy of the Montessori School of Maui.